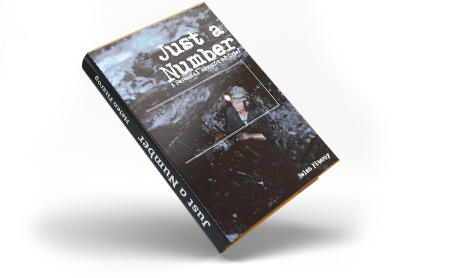 Just a Number outlines the five-year journey of Helen’s grief stricken family following the death of husband, Steve, in a workplace accident. It is the story of a mother coming to grips with raising three small children without their father, whilst traversing and triumphing over the complex beaurocracy and legal ramifications resulting from his death. Just a Number outlines the five-year journey of Helen’s grief stricken family following the death of husband, Steve, in a workplace accident. It is the story of a mother coming to grips with raising three small children without their father, whilst traversing and triumphing over the complex bureaucracy and legal ramifications resulting from his death. Since writing Just A Number, Helen has been travelling extensively across Australia as well as overseas campaigning for improved safety and better support for bereaved families. She also delivers safety focused presentations to companies across all sectors highlighting the importance of both parties’ commitment to safety at work.